Youth ARC is closed until further notice! 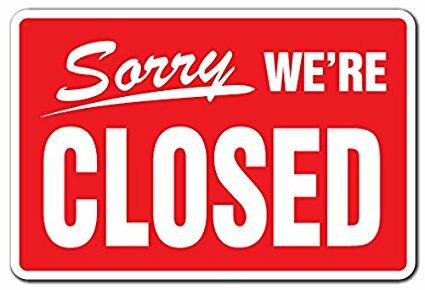 Due to the recent flooding of Youth ARC we will be closed until further notice. For any urgent matters please contact 0429859877.